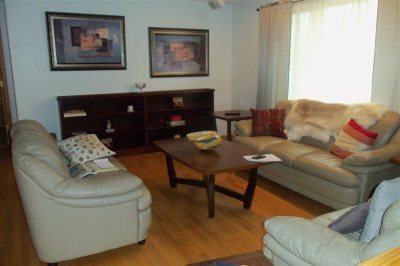 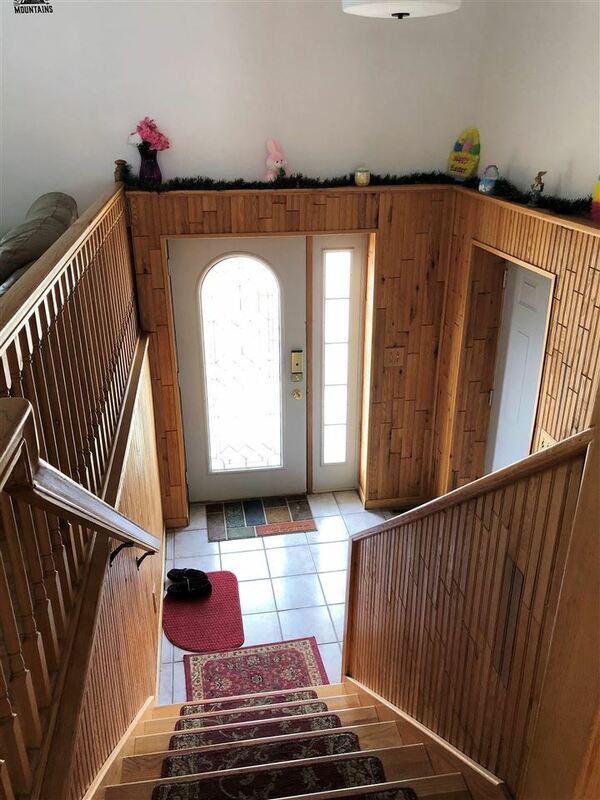 Lovely split foyer with open floor plan to the living room, dining area, and kitchen... 2 bedrooms up, and 2 bedrooms down. There is surround sound throughout the house on both levels. 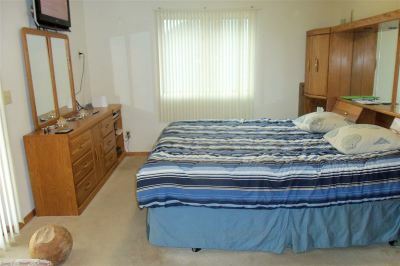 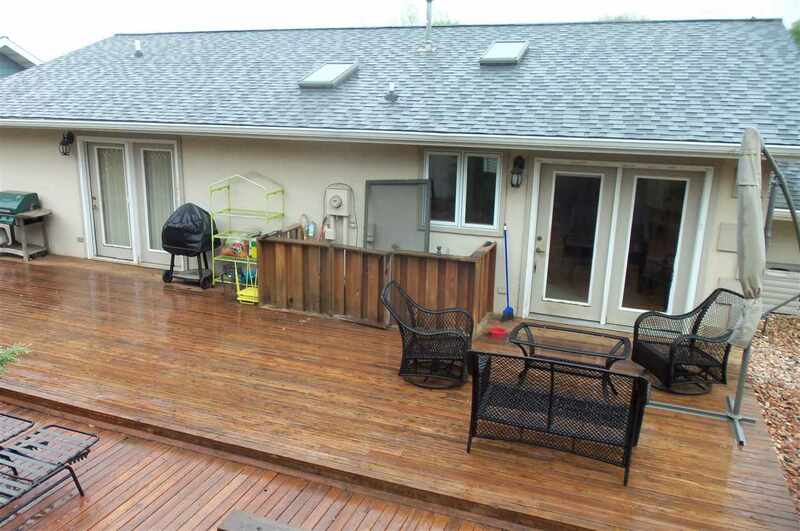 Master ensuite on the upper level has a full bath and walk-in closet with french style doors leading to the back deck. 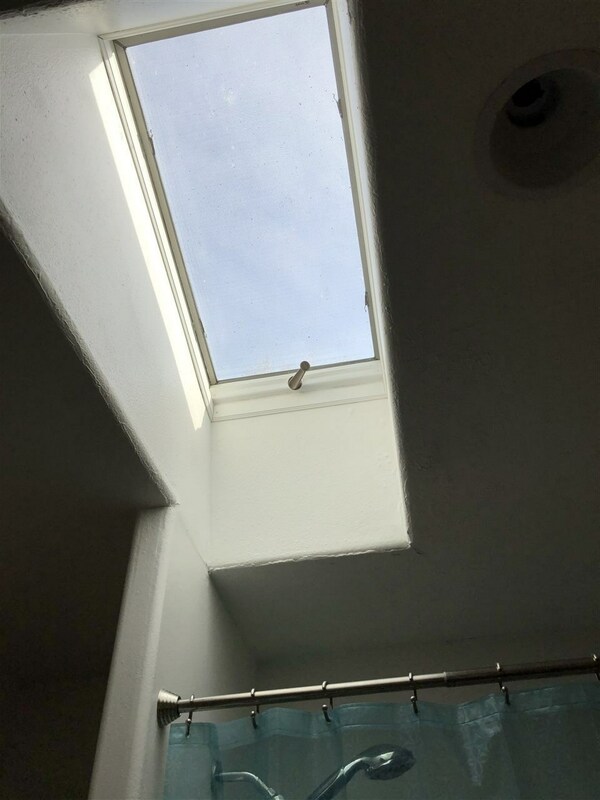 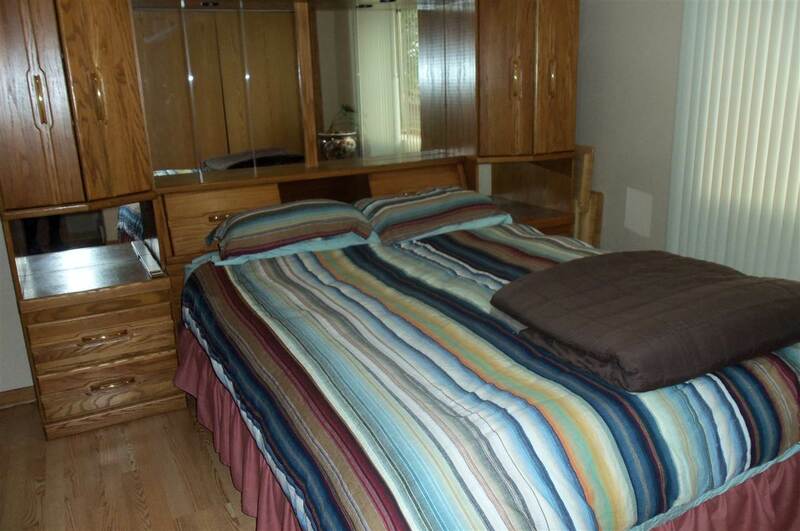 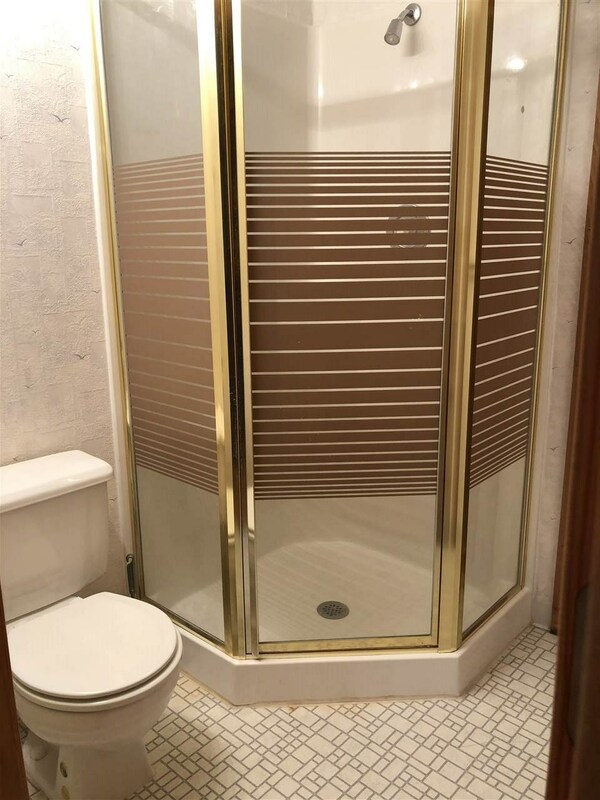 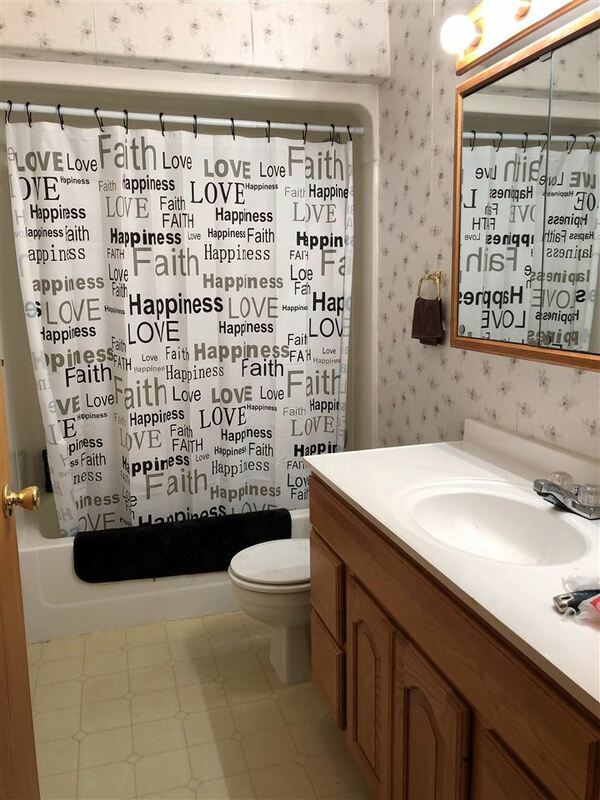 There&apos;s also another full bathroom on the upper level, along with a second bedroom. 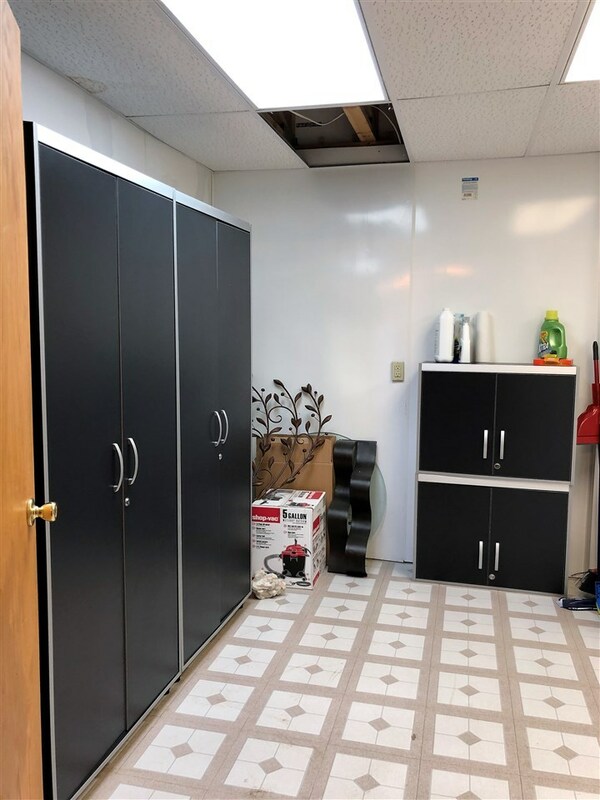 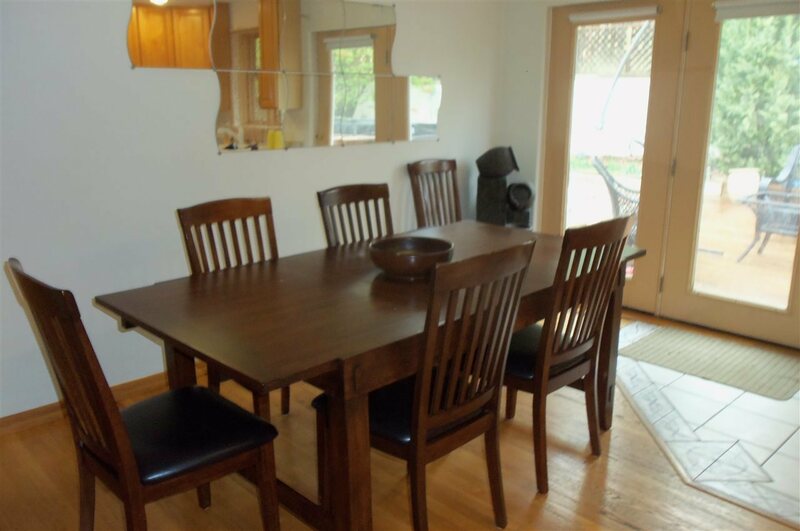 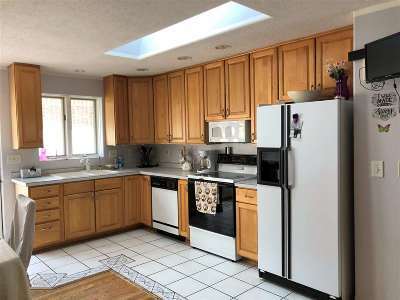 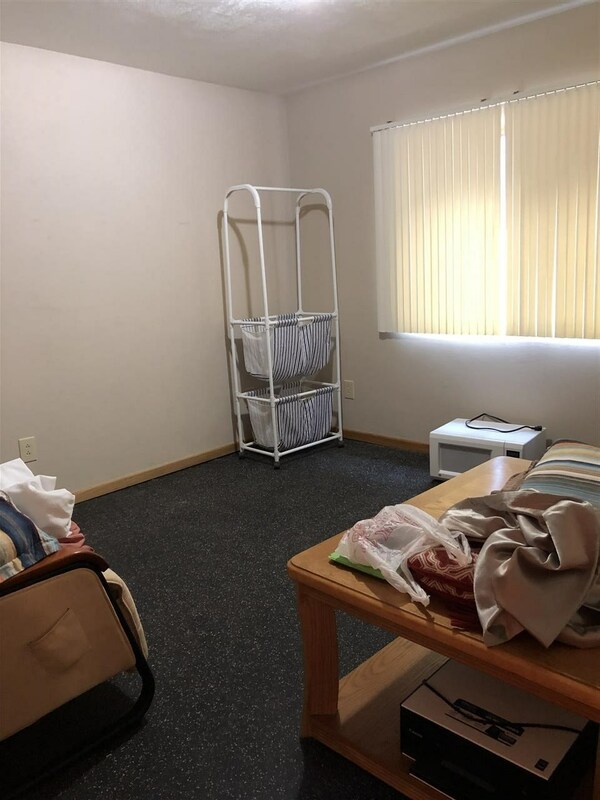 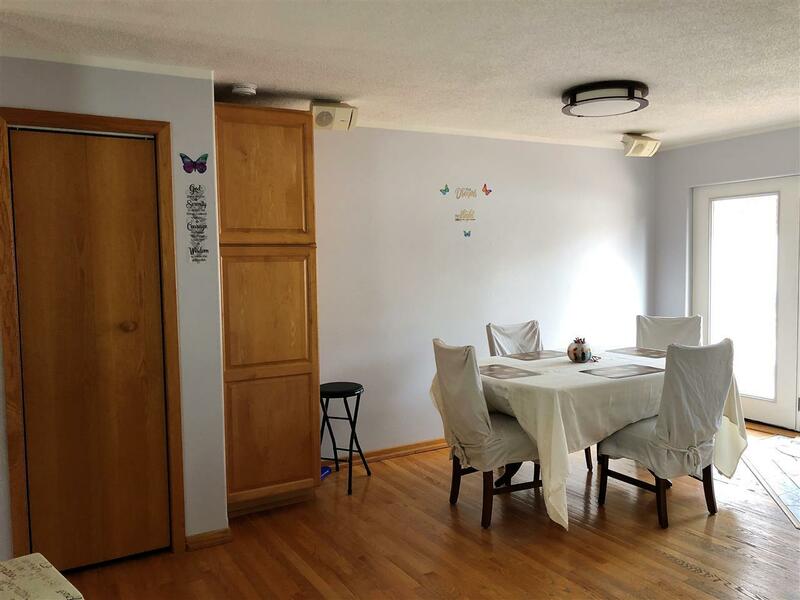 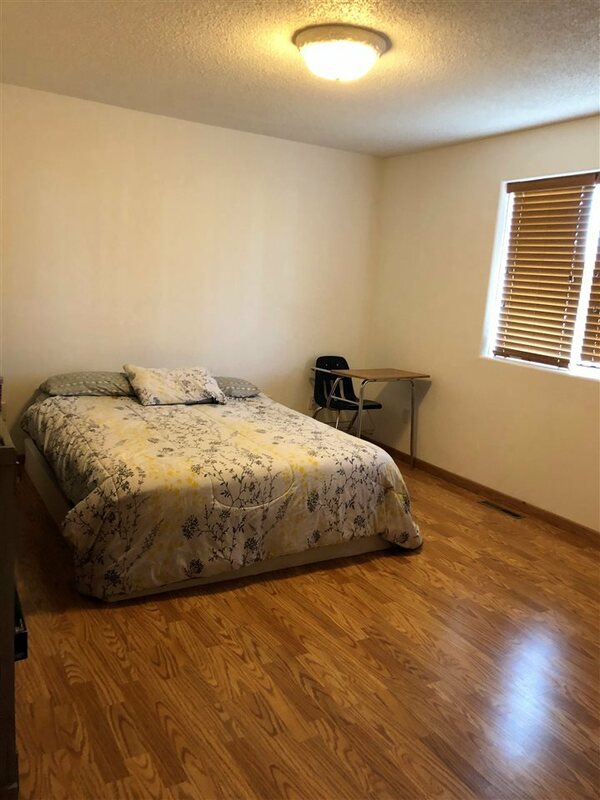 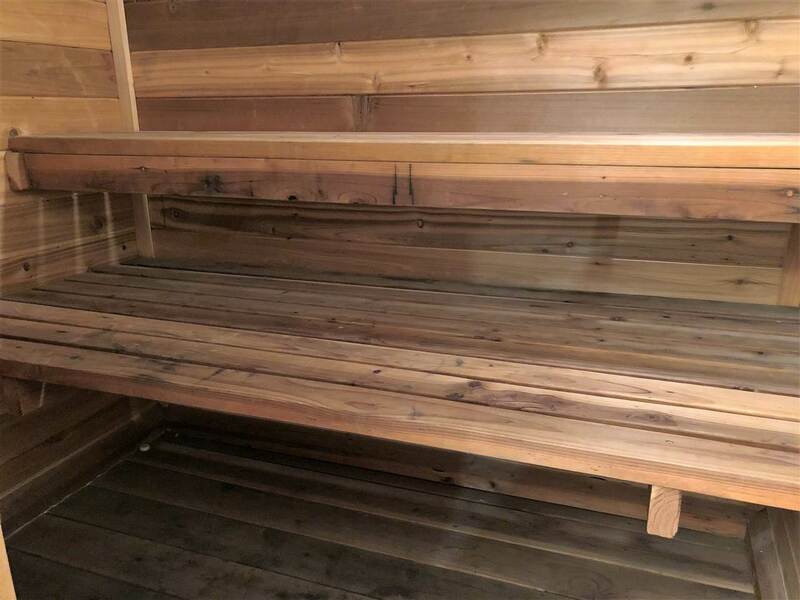 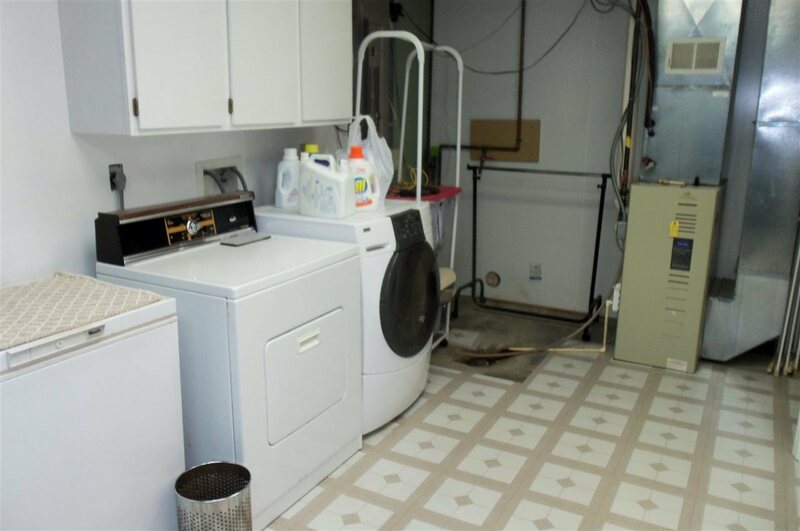 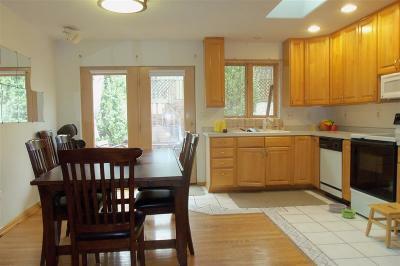 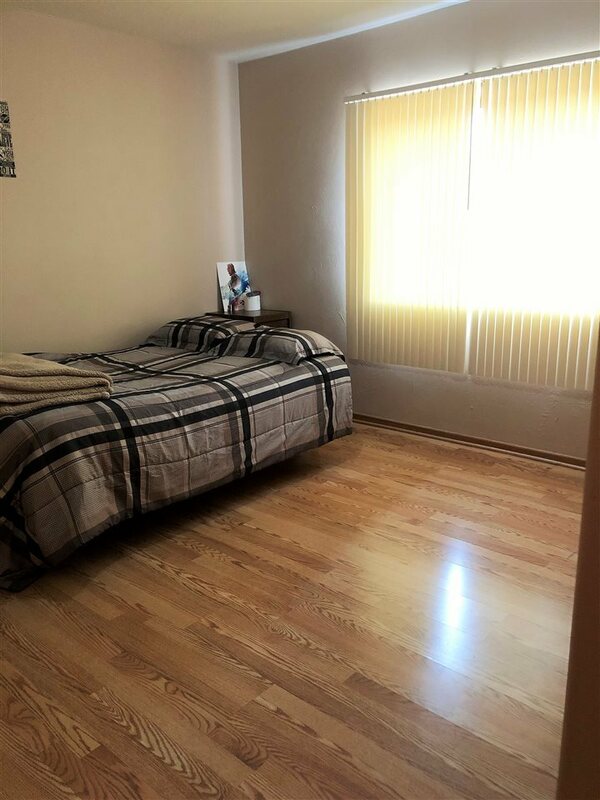 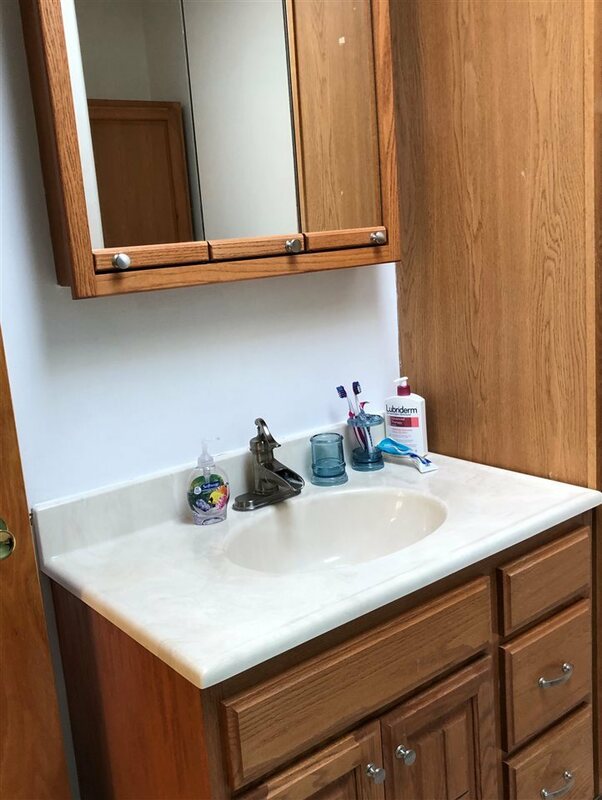 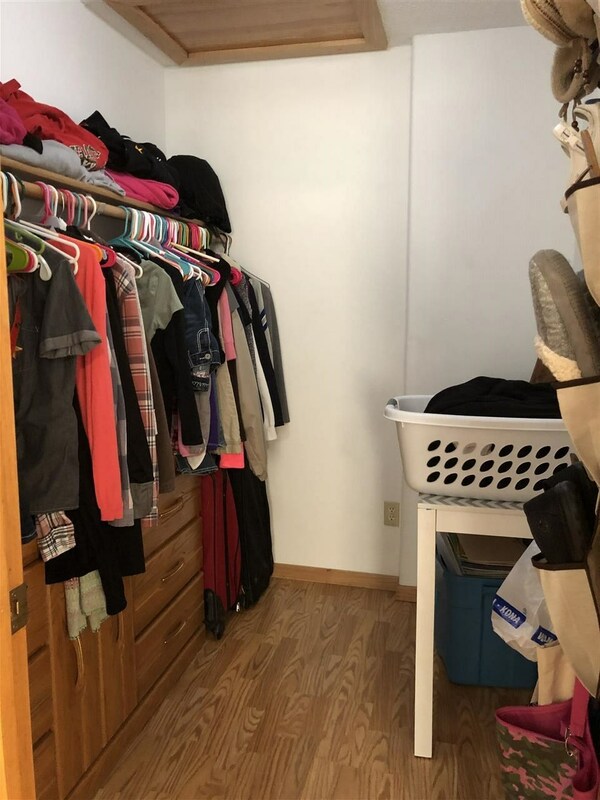 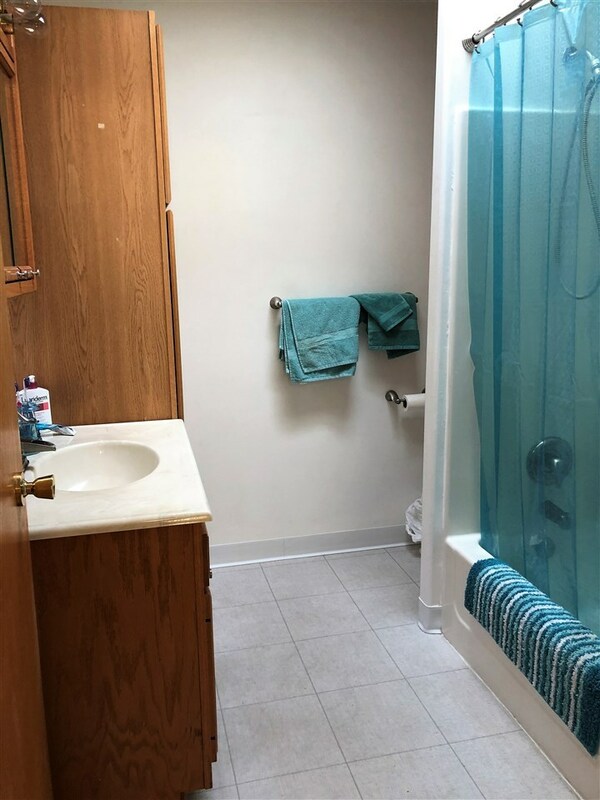 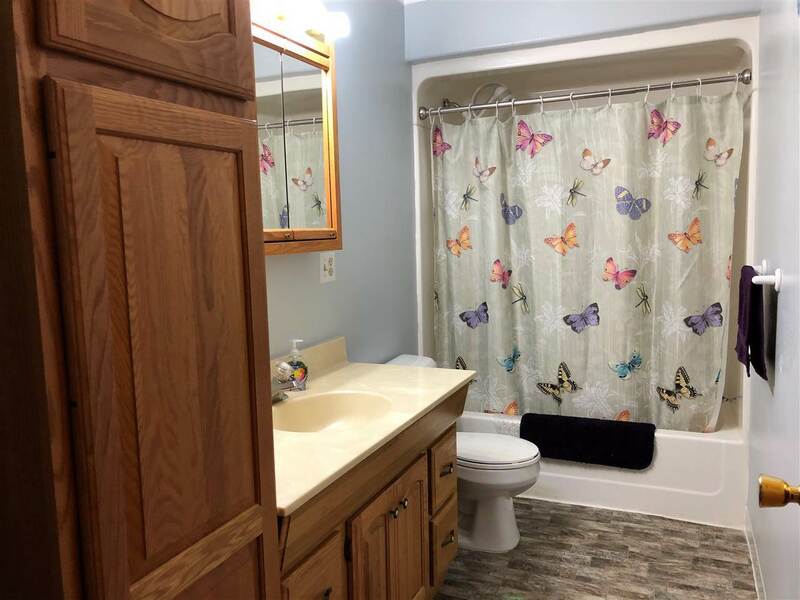 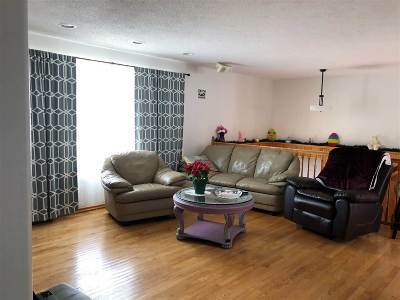 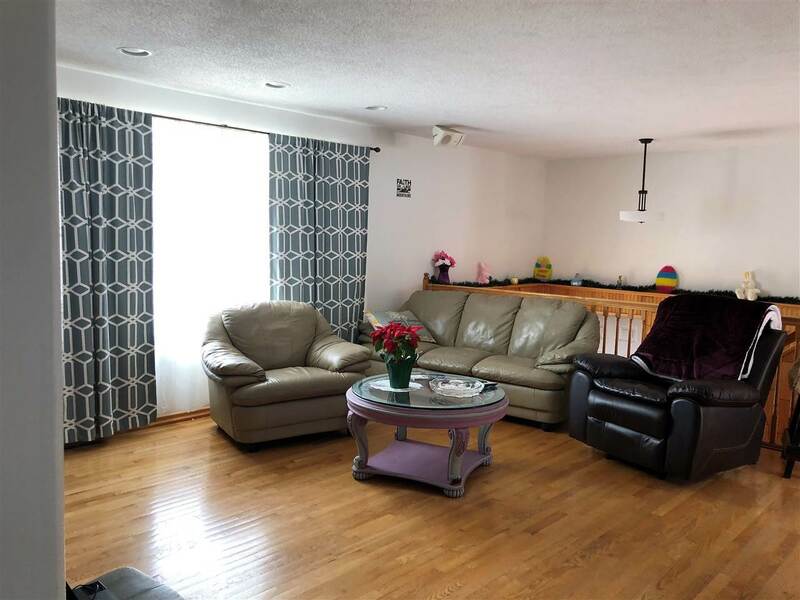 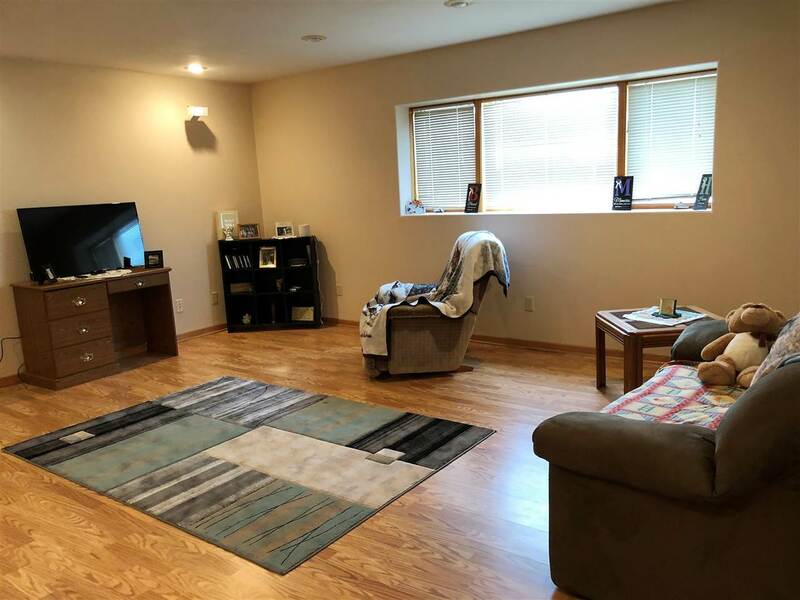 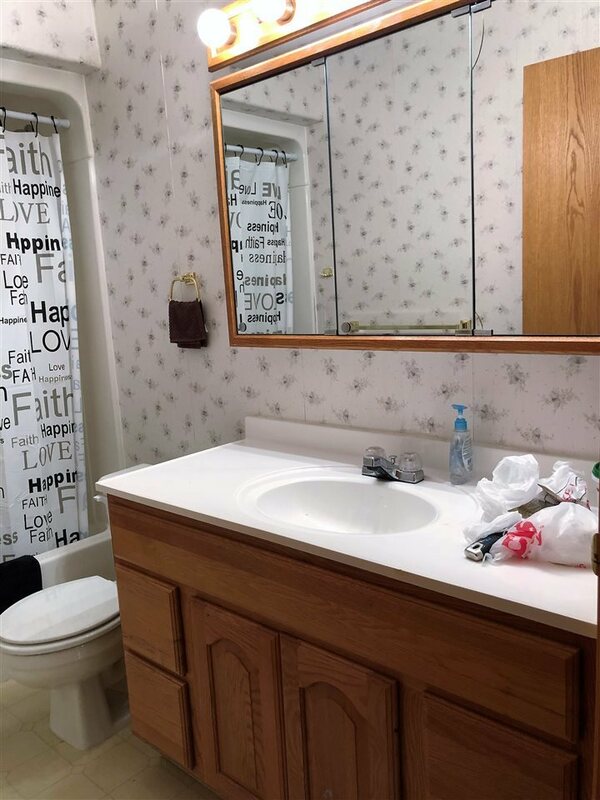 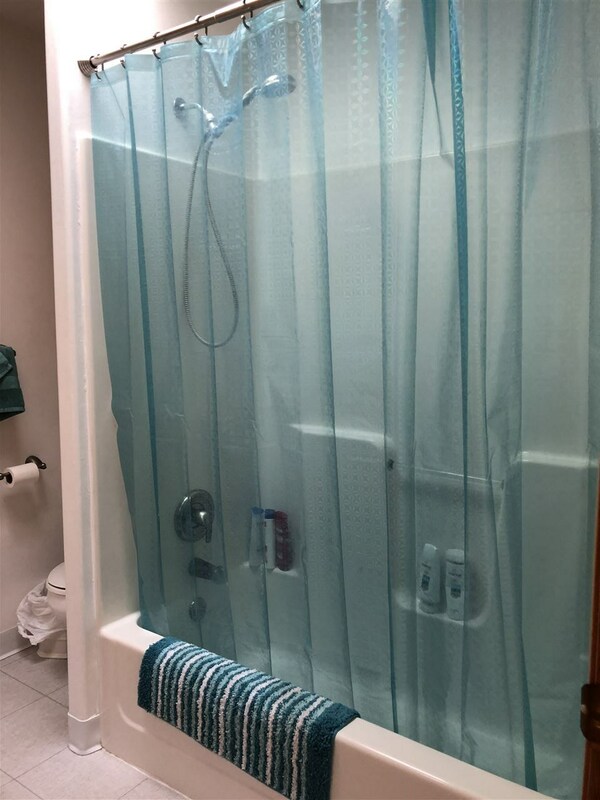 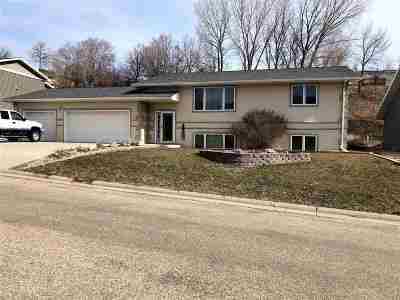 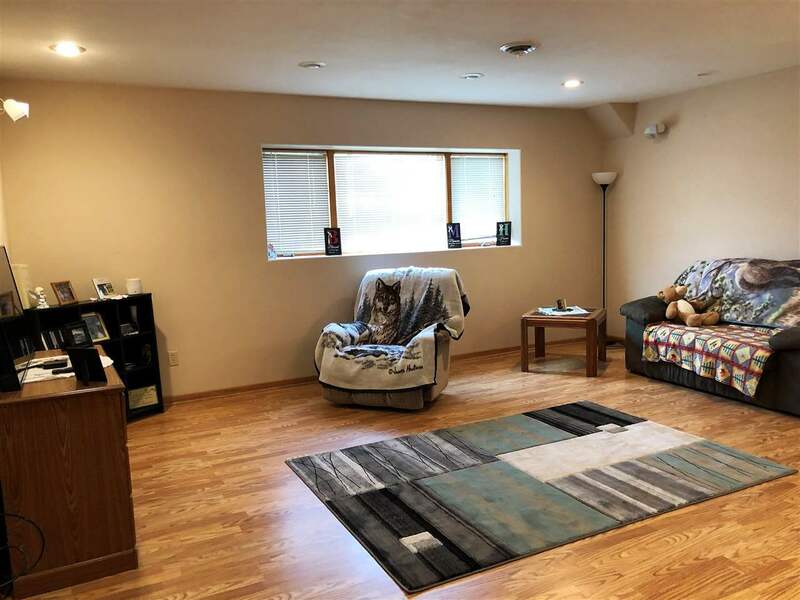 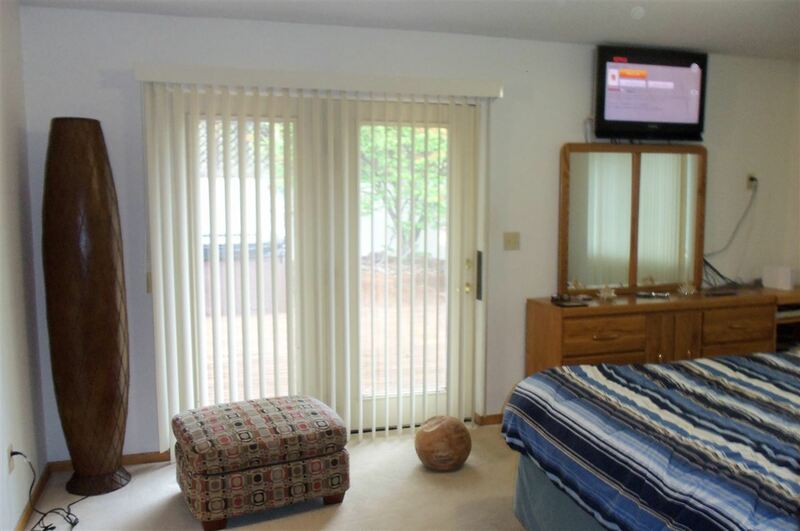 The basement has a nice bright family room with great natural light from the daylight windows, a sauna connected to a half bath, another full bath, two more bedrooms, and a large laundry with lots of storage space. 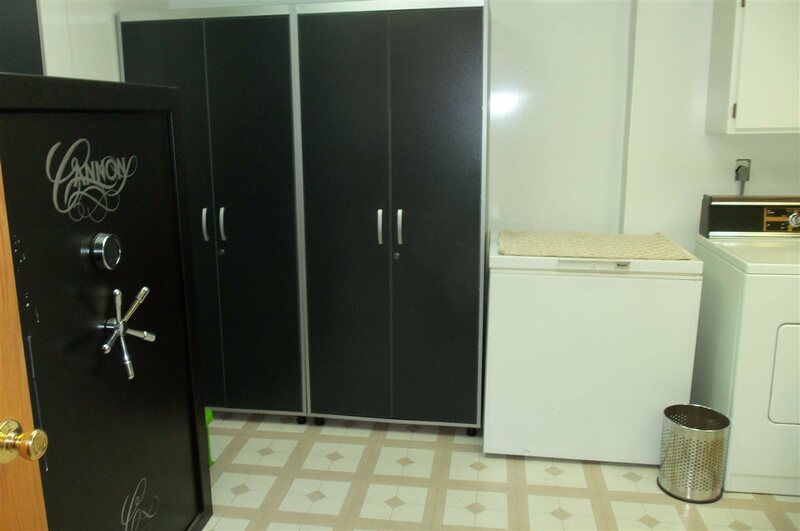 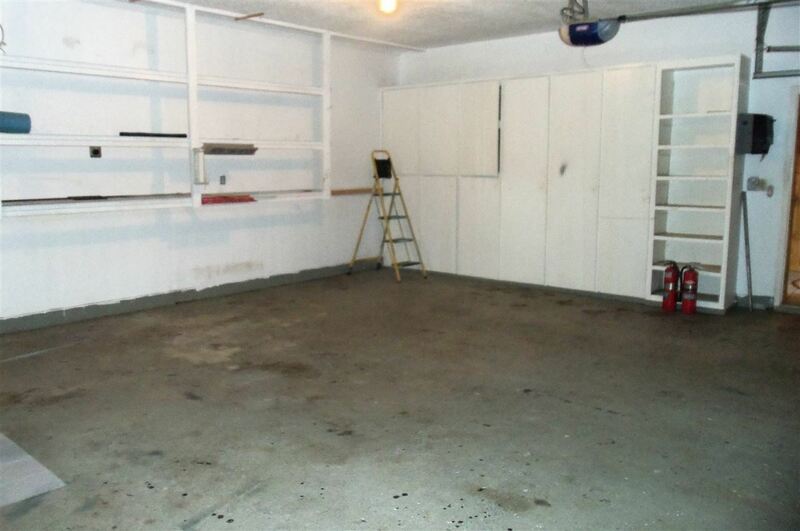 There&apos;s also tons of storage in the 3 car garage. 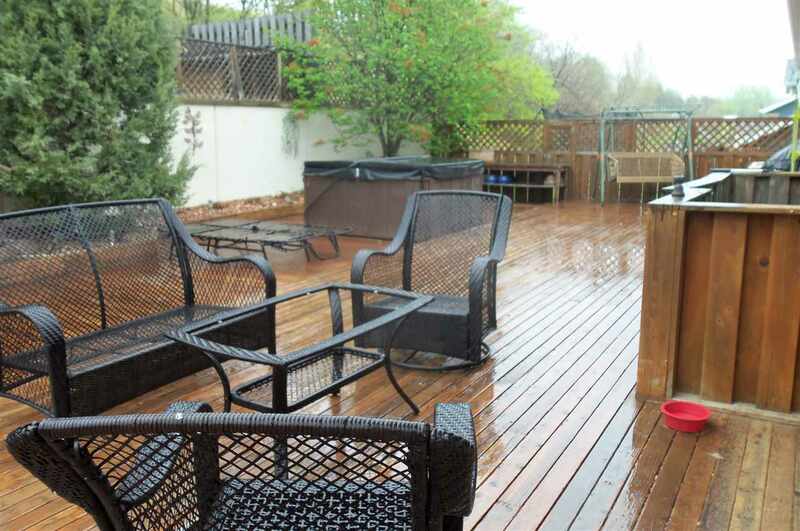 Fabulous outdoor backyard entertainment area on gigantic multi level deck, dog run on the upper deck along with a garden area. 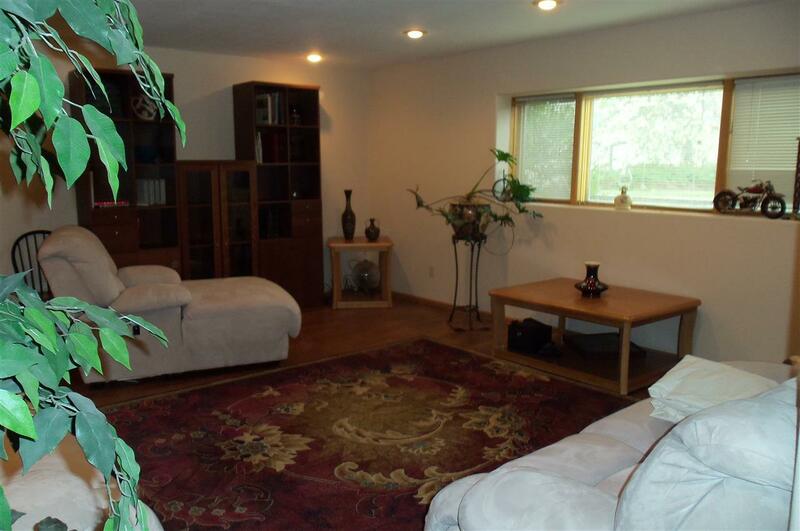 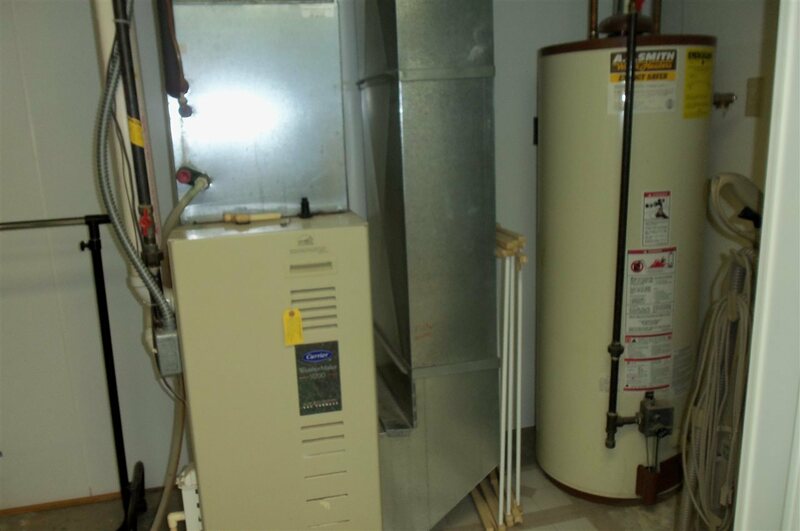 Well insulated house and foam insulated concrete foundation assures low utility bills. 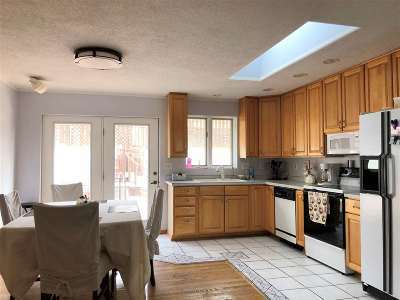 New roof in 2011, and new water heater. 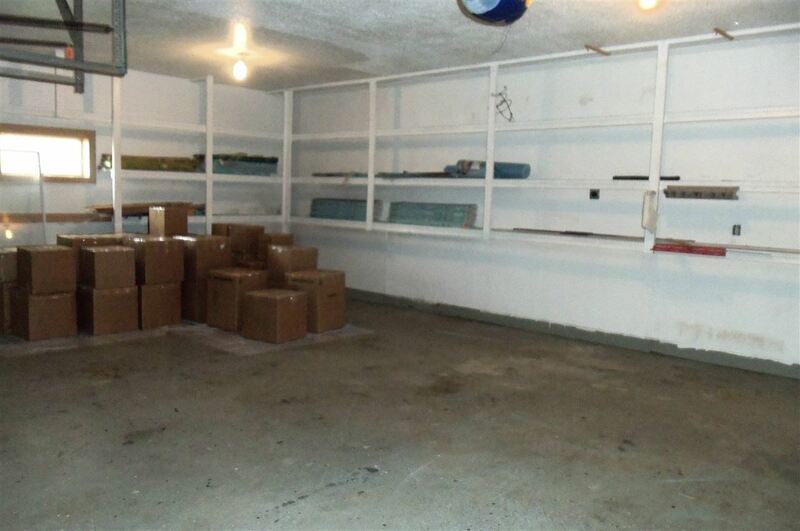 Storage locker in laundry room convey, and tons of shelving in the garage. 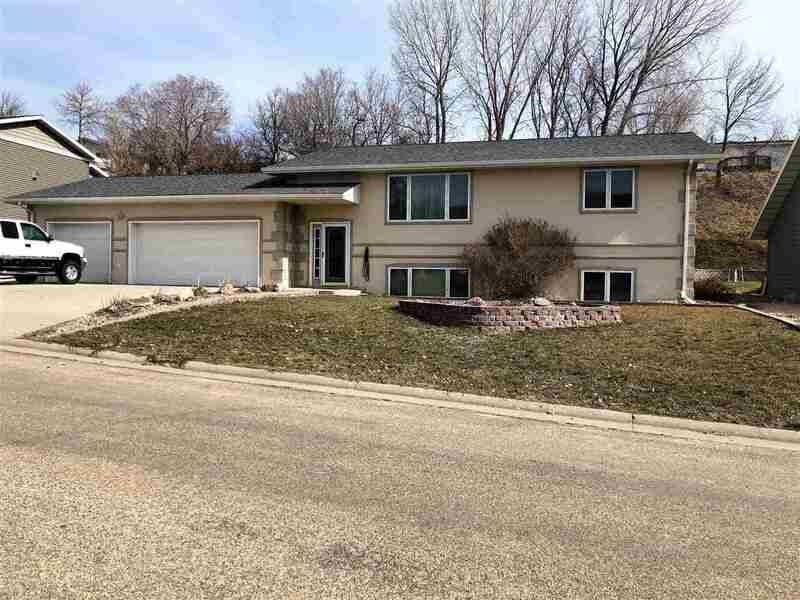 Very well built one owner home. 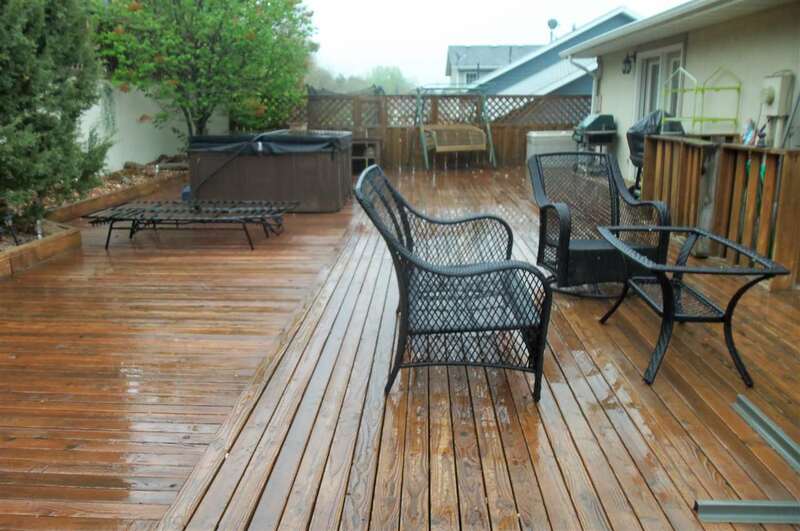 The gigantic deck was recently stained and looks great! 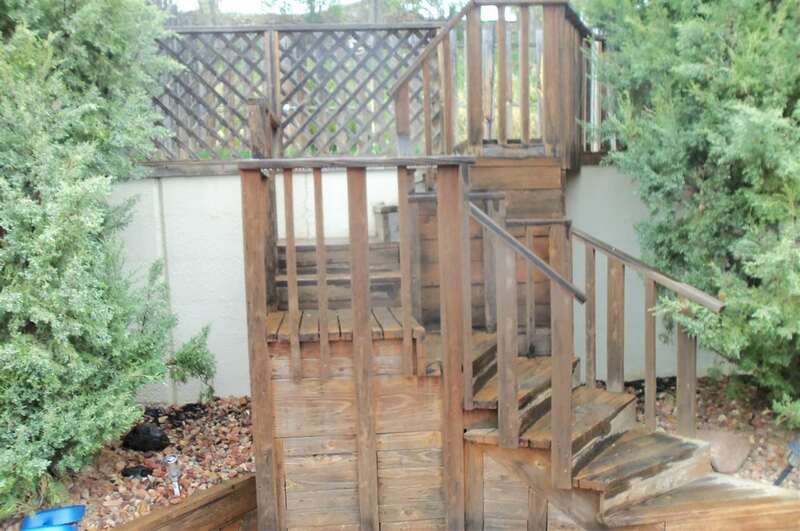 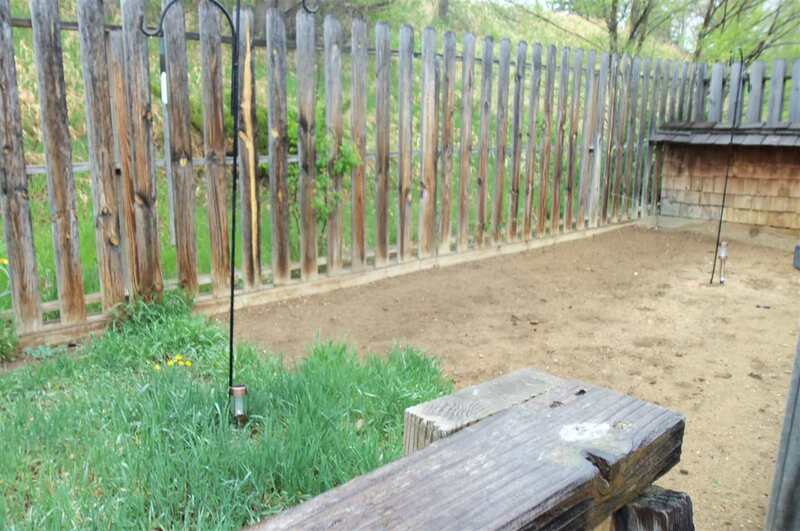 The property lines are beyond the fence, so the yard is larger than it appears.